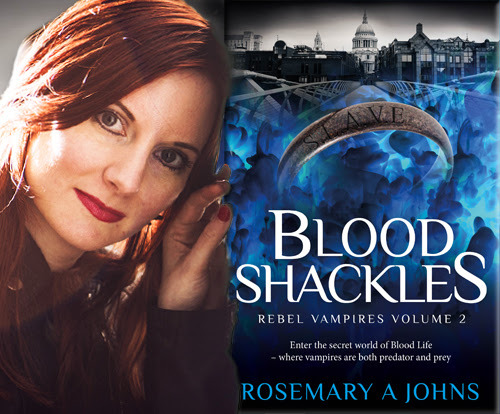 Today author Rosemary A Johns takes over our blog to tell us about her latest novel, Blood Shackles (1 November 2016, Fantasy Rebel Limited, 368 pages), a Urban Fantasy Paranormal Romance, book two of the Rebel Vampires series. It’s a dangerous game to love your slave. When your whole species is enslaved – and it’s the humans who are acting like the monsters – how far would you go to free your family? But not in the world of Blood Life. 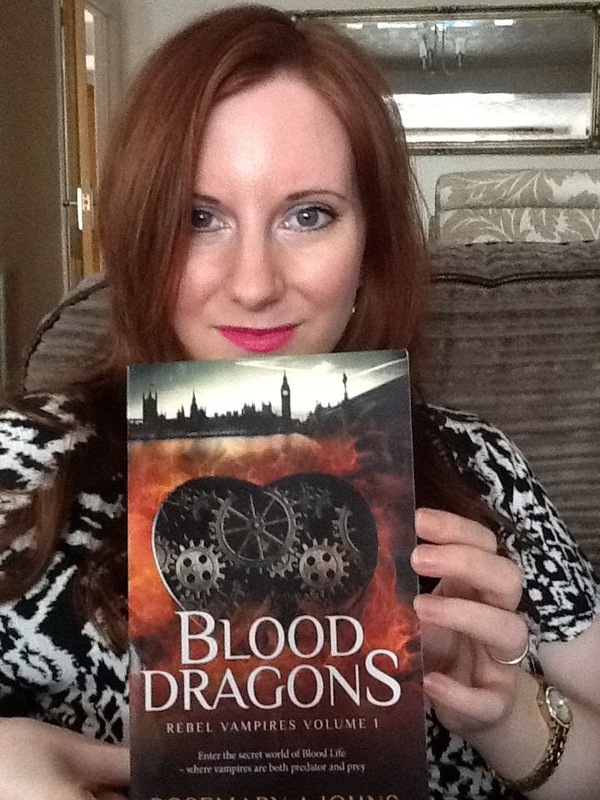 My new fantasy series Rebel Vampires is set in a hidden paranormal London, where vampires are both predator and prey. The hunted, as well as the hunters. Where death drives desire. It’s a world divided between First Lifers (humans) and Blood Lifers (vampires). And it’s not clear who the monsters are. Blood Lifers drink human blood – of course. 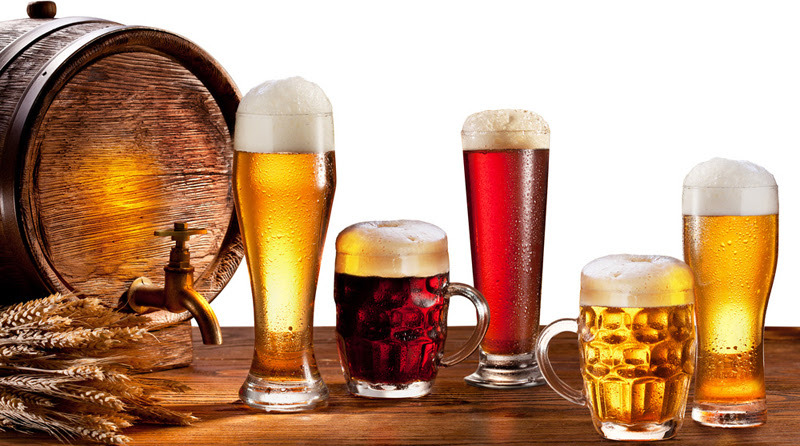 Although Light (the British Rocker with a photographic memory) abstains and drinks animal. Light struggles with this choice – and his redemption - ever since falling in love with a human in the wild 1960s in the first standalone book in the series Blood Dragons (out now as e-book and paperback). But there aren’t enough calories in blood. Blood Lifers are a real, evolved species – like gorillas. Or humans. The battle to be apex predator endangers them. In Blood Shackles it enslaves them to the secret human Blood Club. ‘See here’s how it stacks up: one pint of your blood (which is what we generally speaking drain), that’s only 500 calories. You reckon we could subsist on that, even if we killed once every twenty-four hours? Man would die of bloody hunger. Light is abducted – like Taken but with vampires – defanged and kept captive in Blood Shackles. When the slaver’s daughter (Grayse) keeps him, like the world’s most dangerous pet, he obsesses over food. Starved as part of the cruel slave training and deprived of even his senses, when he’s back in the world he revels in them. Blood Lifers consider their second life an evolution. A step up the ladder from First Life. They glory in the world. Experience. Touch and taste. And food. So when Grayse offers up nothing but the bland and the joyless to eat yet again..? So you want to cook and eat like a Blood Lifer? Eat Italian. 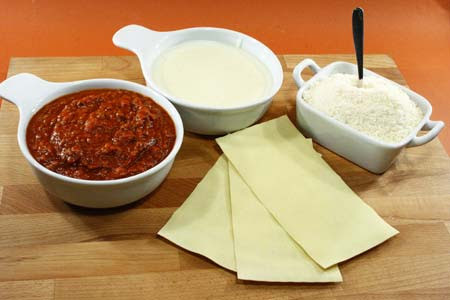 Preferably Lasagne: fresh pasta, beef, ham, wine and grated Parmigiano. Cook Florentine dishes. 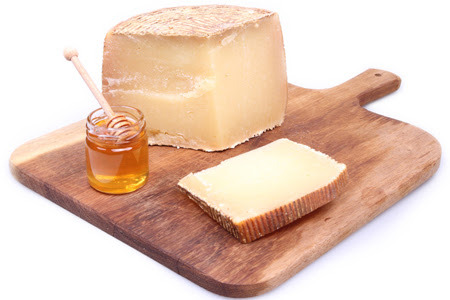 Pecorino, sheep milk cheeses and honey. 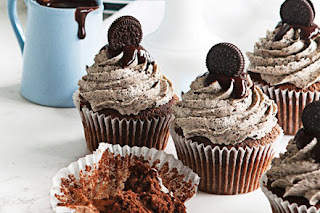 Learn to bake: cakes, chocolate cupcakes and biscuits. You’ve been alive a long time, you may as well learn. Food is an expression of who we are. It can be used to control us. In Blood Shackles human food is denied to Blood Lifers. The slavers aim to make the Blood Lifers appear less. When Light tries to get Grayse to see him as a man and not a slave he cooks for her. And takes her out for a pint. Food is how we connect. We can all identity with that. 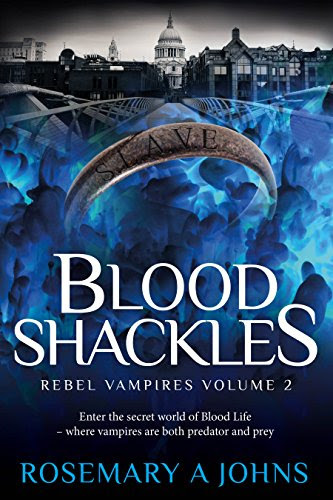 Blood Shackles is out now at the promotional price of $0.99. 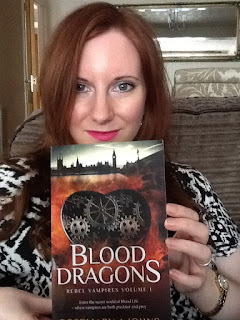 Want to read Blood Dragons first? Check out the spotlight on this blog. ONLY 0.99 until 25 Nov 2016! Hi and thanks for having me on your site! What one meal would you cook for a Blood Lifer? Ask me anything - like Light I'm not shy. I hope everyone has a great day! Hello Rosemary, thank you for popping by! I just finished having some fun and adding some pics to the post. Hi Flora - I love the pictures - fantastic! I now want to eat that food so badly... I'm part Italian (hence the love of Italian food and why I added it probably!). 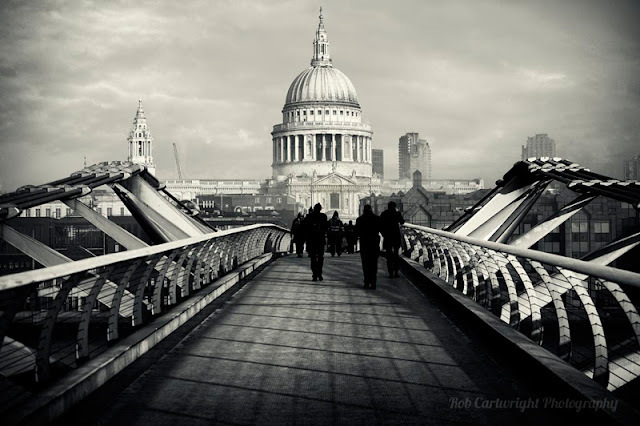 My dad is a Londoner. I hope you enjoy the series and thanks for being such a great host! Hi Lisa - good luck and have a great day! Even I could live with that diet! Hmmm...definitely fancy a chocolate cupcake today! Thanks Victoria - I enjoyed writing it! Have a great day!